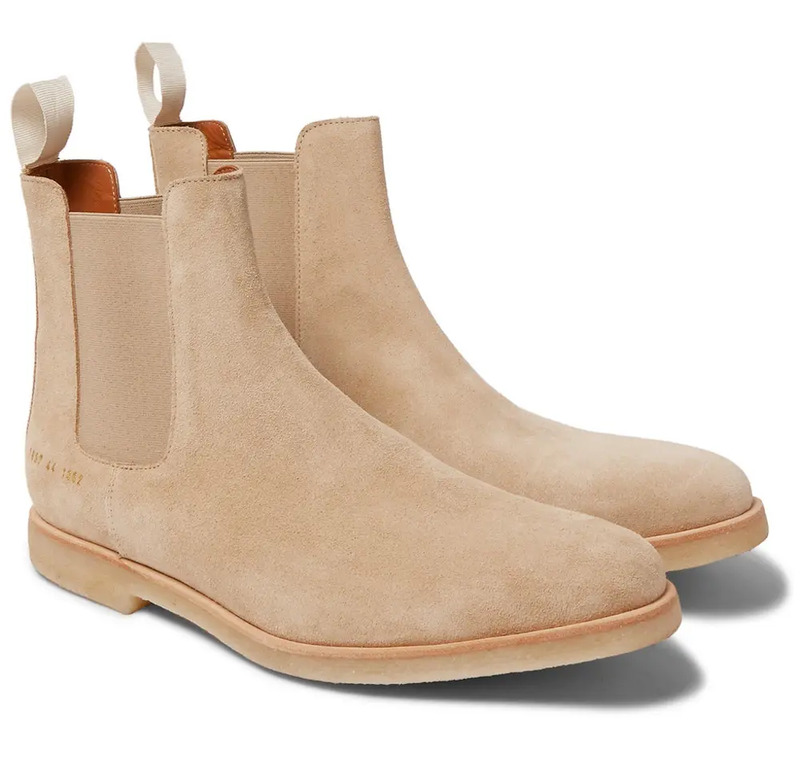 For an item of dress to be both rock ‘n’ roll and routinely worn by Australian farmers may seem paradoxical, but it’s something the Chelsea boot has been managing for generations. These elasticated leathery workhorses are as versatile as they are visually appealing – something that has earned them a well-deserved spot in the footwear hall of fame. 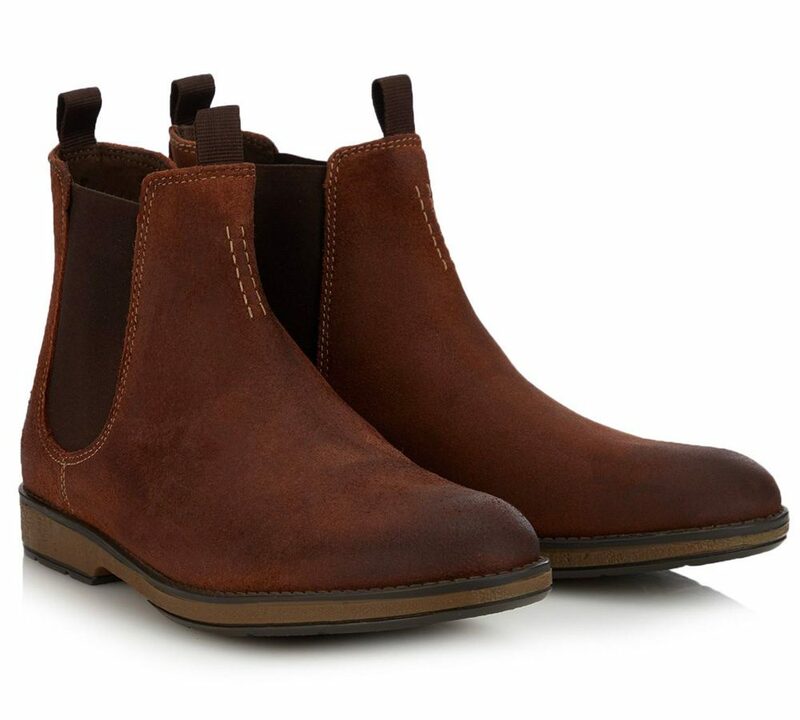 An ally to tailoring and a failsafe accompaniment to your weekend wardrobe, the Chelsea boot is a genuine all-rounder and a must-have in every stylish gent’s arsenal. Here, we explore everything from its rich heritage to where to purchase the perfect pair. 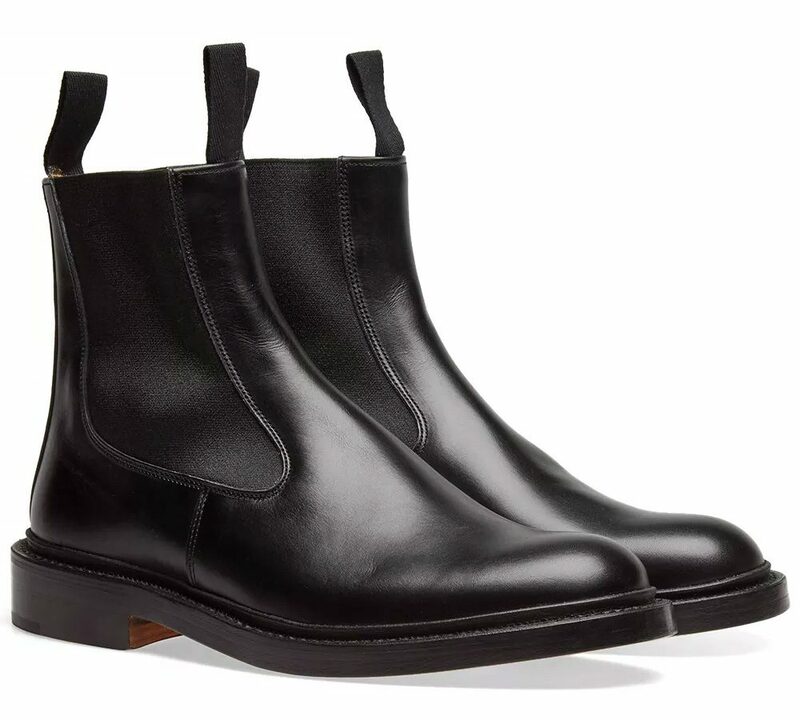 You may already be well versed on the intricacies of different boot styles, but assuming you’re not, allow us to fill you in: a Chelsea boot is, on a fundamental level, any ankle-high leather boot with elasticated panels at either side to aid putting it on and taking it off. The style was first created by Queen Victoria’s shoemaker, J Sparks-Hall, who claimed that “She (Queen Victoria) walks in them daily and thus gives the strongest proof of the value she attaches to the invention”. It soon became popular for horse riding and walking, and robust versions featuring thick rubber soles and even steel toe caps started to make their way into workwear. Fast forward to the 1950s and 1960s and the boots became highly fashionable on the back of the Swinging London scene. It’s thought that their association with the city, and in particular the King’s Road in Chelsea and Fulham, is how they got their name. 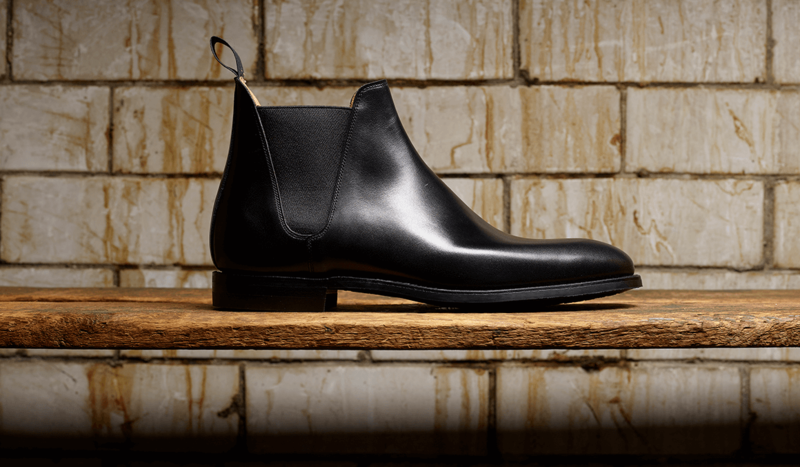 Aside from their stripped-back, stylish looks, the greatest thing about Chelsea boots is their versatility. This is footwear a man can wear at work, play and everywhere else in between. 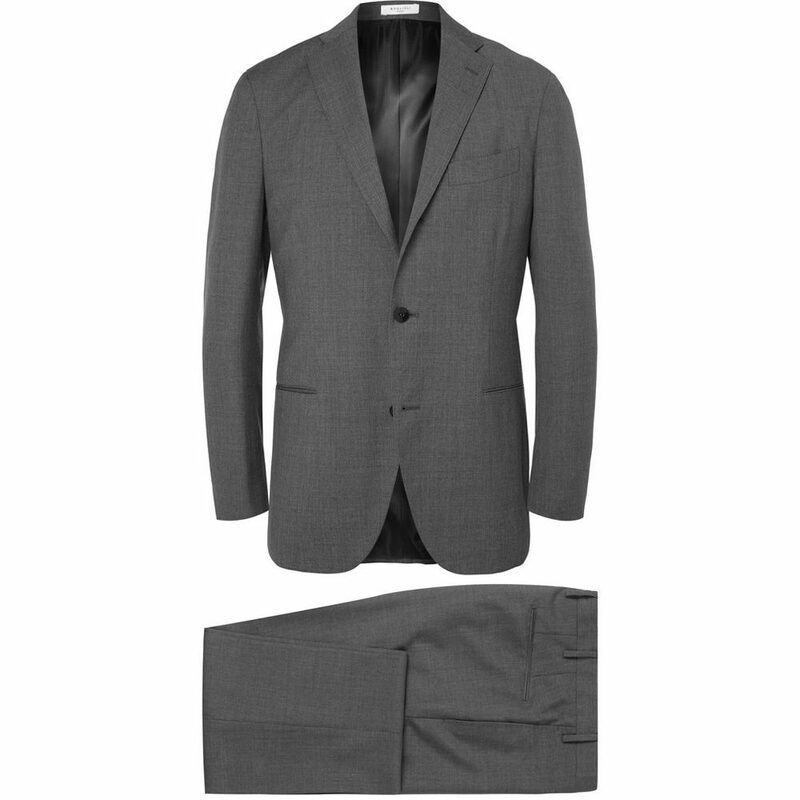 Here we impart a spot of sartorial guidance. It doesn’t matter whether your work dress code requires you to don a suit or simply a T-shirt and jeans, a pair of Chelsea boots will add a touch of flair. 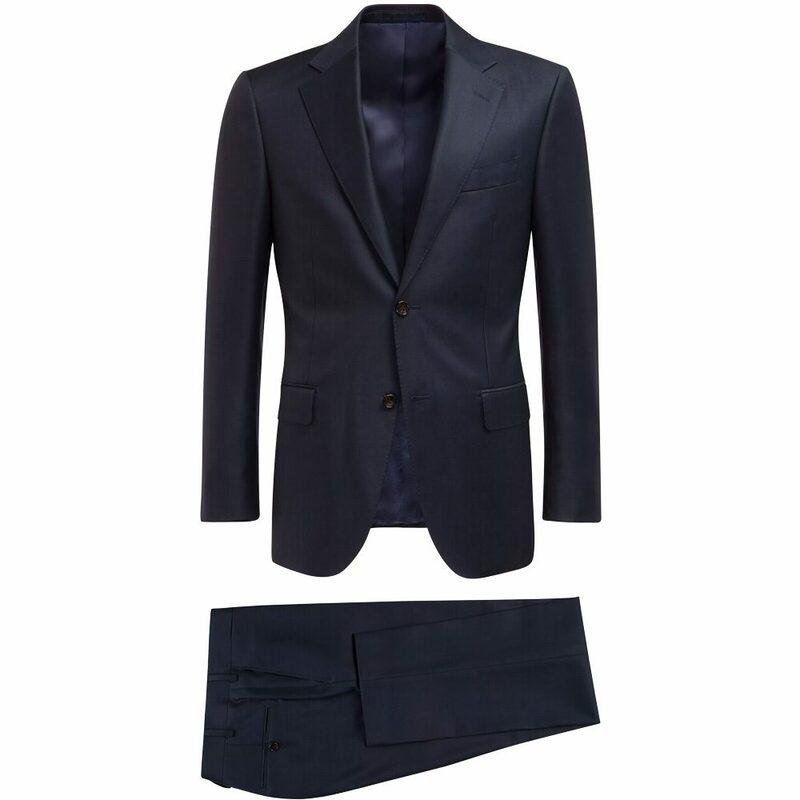 For corporate offices, opt for a sleek leather pair and match the colour to your suit (team a navy suit with brown Chelsea boots, and conversely a grey suit with a black Chelsea boots). It’s also important to make sure your trousers break in the right place. 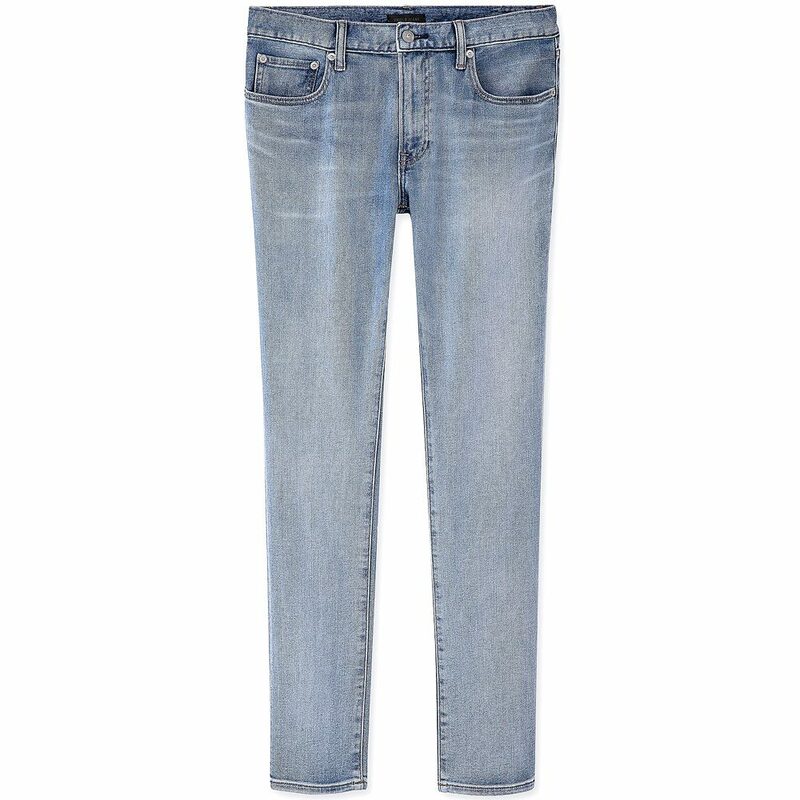 The hem should sit just above the ankle without revealing the top of the boot. 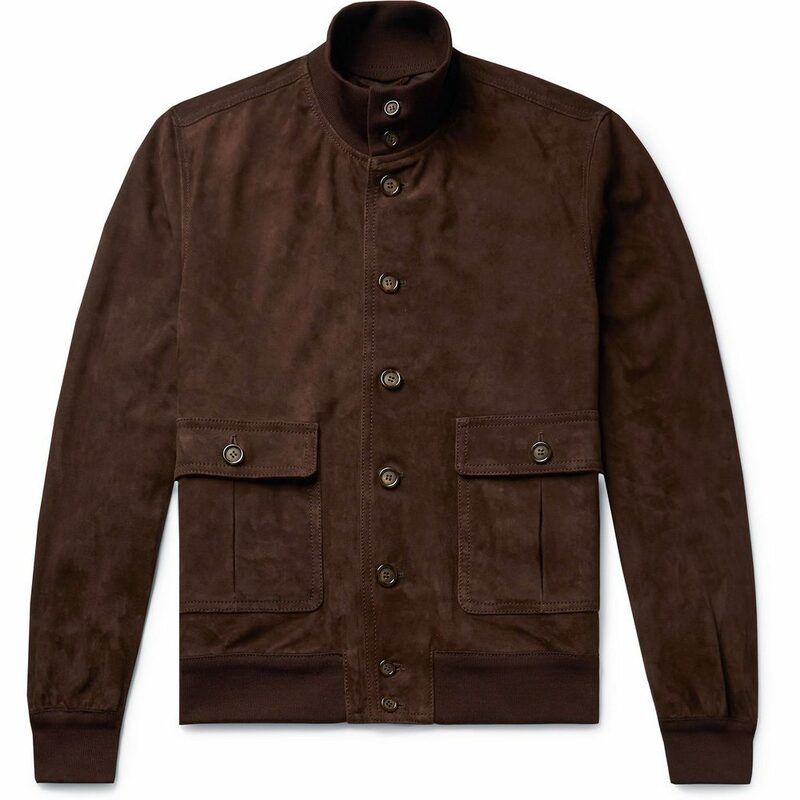 For a more relaxed smart casual look, try teaming brown suede Chelseas with black denim and a flannel shirt. Whether it’s a cocktail party, wedding or a big date, this elegant footwear option will see you right. For an outfit that works for all the aforementioned occasions and more, try wearing suit separates with a tonal roll neck and a pair of black leather Chelsea boots. The Chelsea boot is a casual shoe first and foremost, making it a great choice for everyday wear. 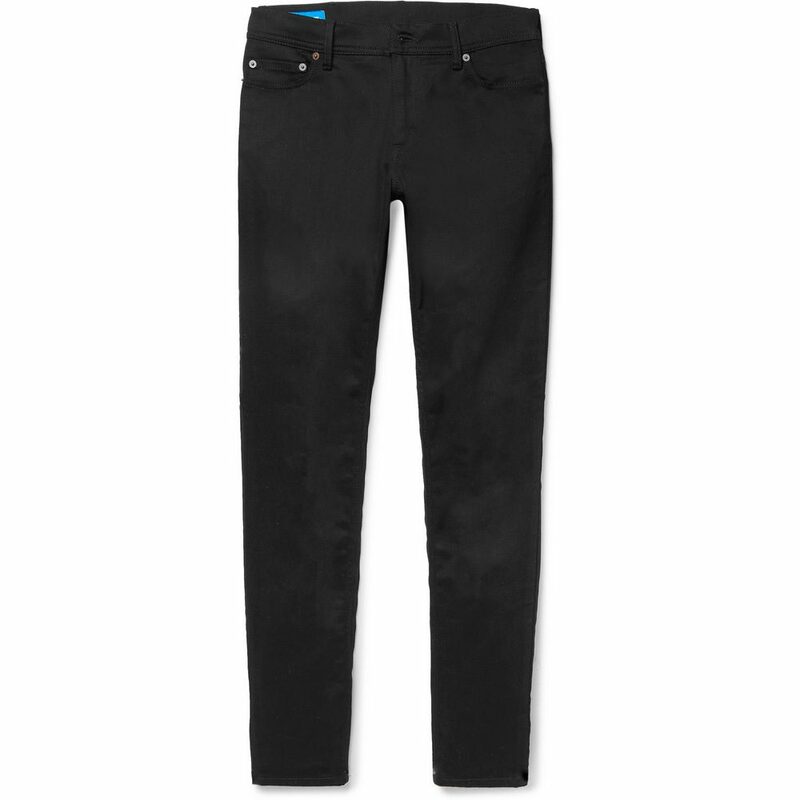 A reliable companion to everything from selvedge jeans to chinos, it can easily be dressed up or down based on the day’s activities. 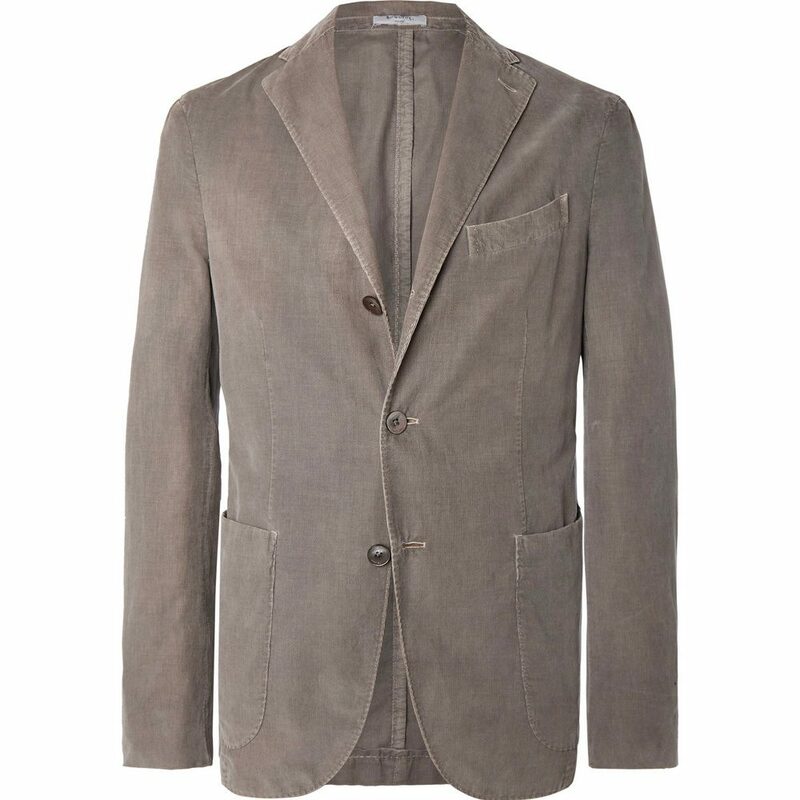 A light brown suede version paired with stonewash denim, a white T-shirt and a light jacket or overshirt makes a stylish go-to outfit for weekend wear. 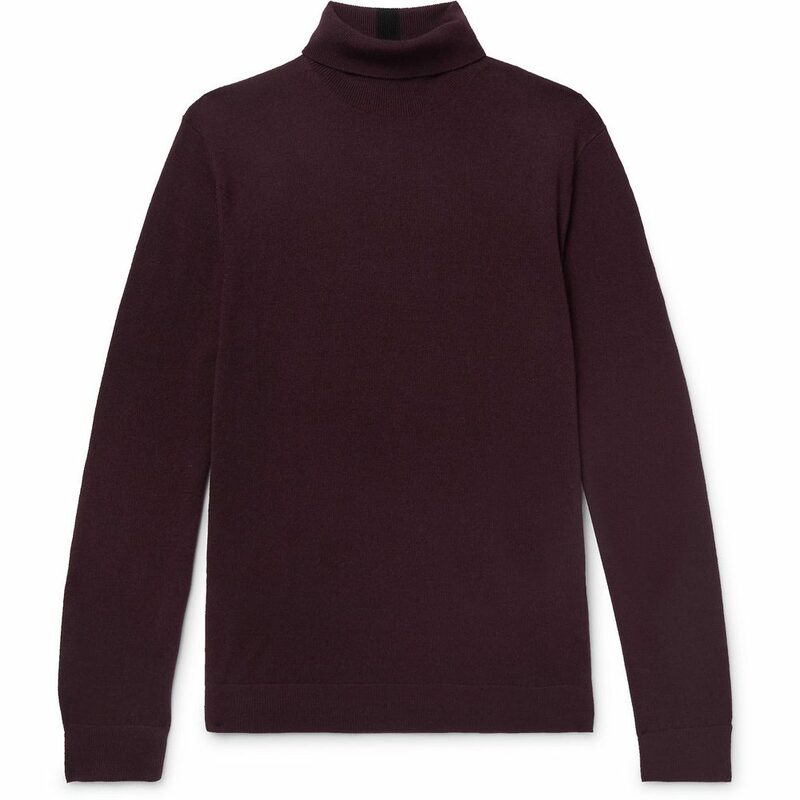 For something slightly smarter, try a black leather pair with denim, a knitted crewneck and a blouson or sports jacket. You know what they are and you’re equipped with the knowledge you need in order to style them. 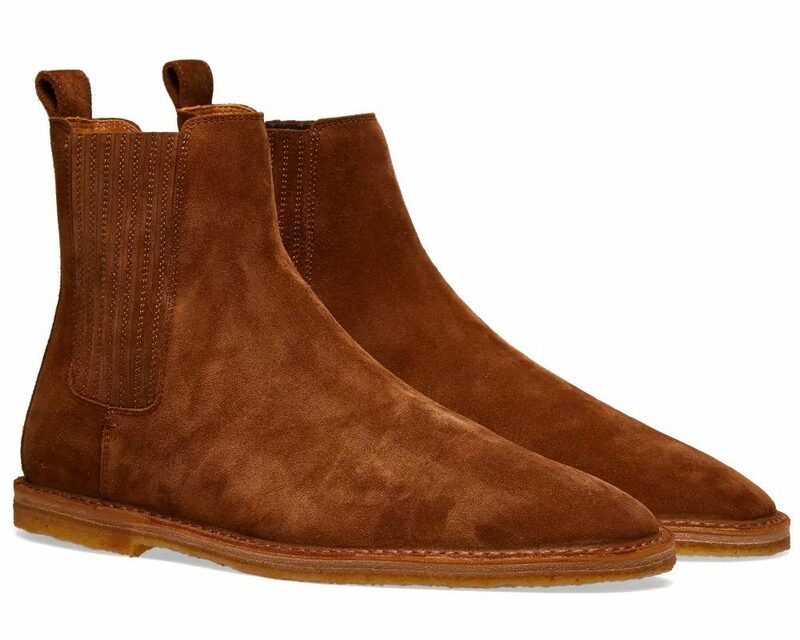 Now allow us to walk you through the best brands for Chelsea boots and why they’re worth giving your money to. 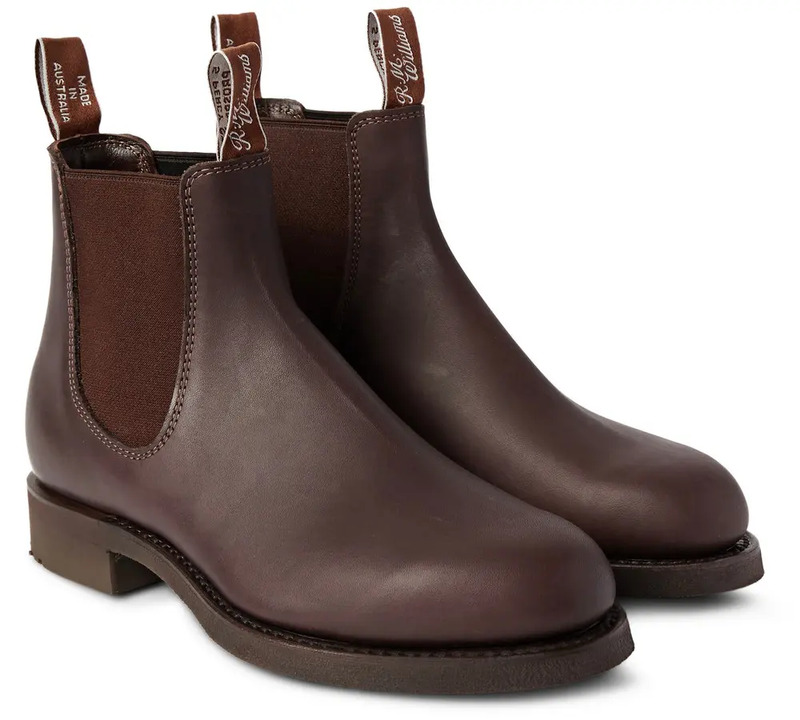 It’s difficult to look past Crockett & Jones in any footwear circle, and its Chelsea 8 boot doesn’t disappoint. A classic Chelsea boot silhouette with traditional “V”-shaped side elastics, it is made from the finest calf leather or suede and comes complete with City rubber soles for added traction. Italian-American luxury footwear label Common Projects may be the last word in premium sneakers, but that’s by no means where the brand’s talents end. 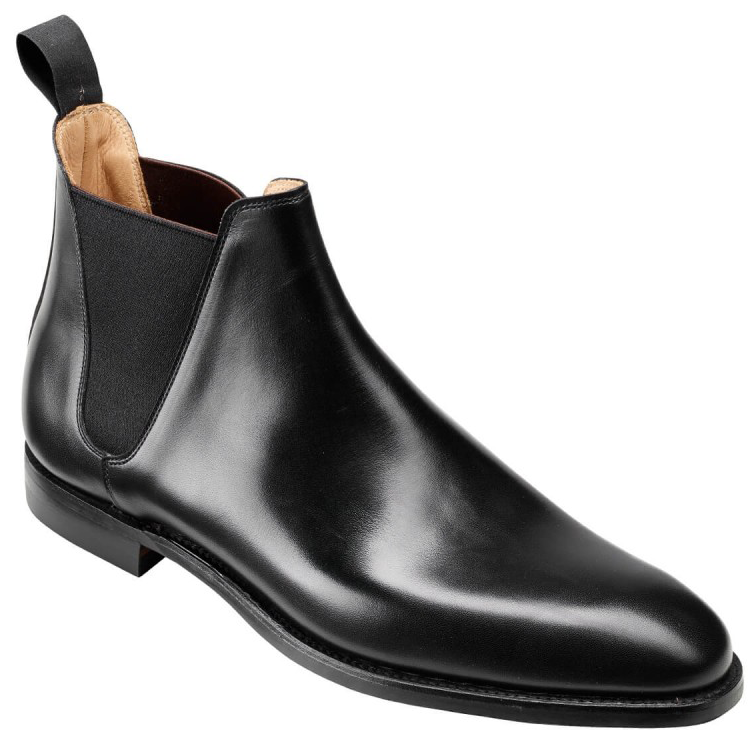 Aside from its now-iconic Achilles Low shoe, the silhouette for which CP is best known is probably its Chelsea boot. Expect the finest materials, Italian craftsmanship and trademark gold numbering to the heel. You can’t have Saint Laurent without boots, and you can’t have boots without Saint Laurent. 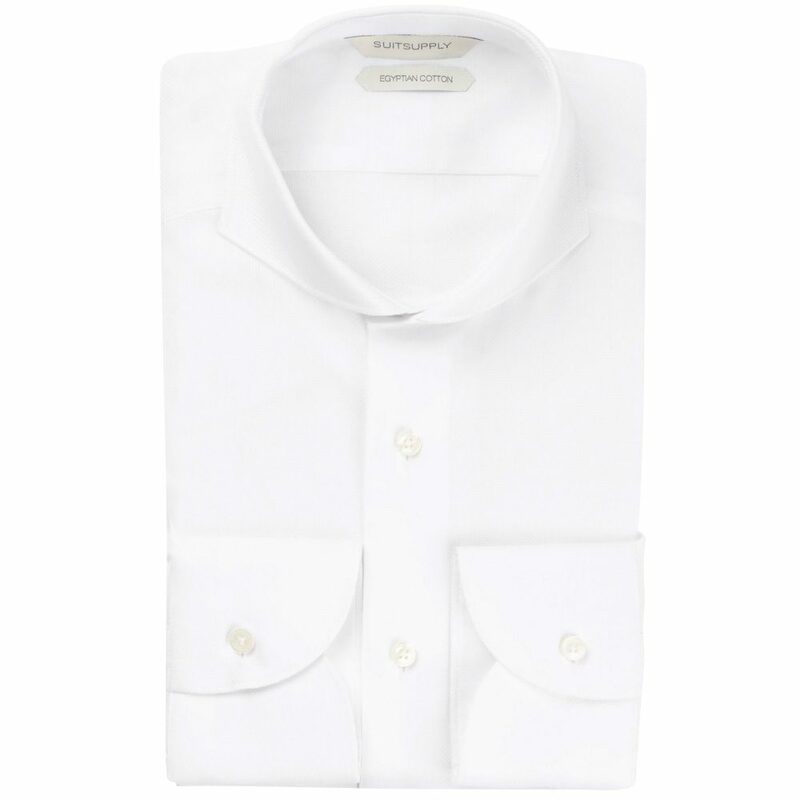 The French fashion house’s Wyatt silhouette has long been a staple in its collections – sleek, simple and oozing Parisian cool. 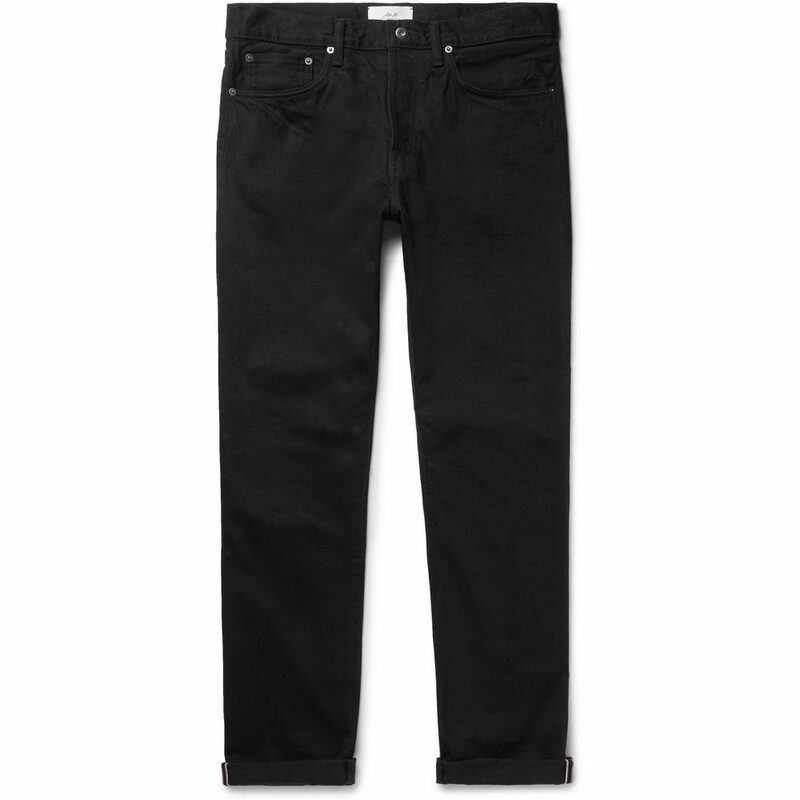 Best worn with slim black denim and a black leather jacket. Bonus points if they’re all Saint Laurent too. Northamptonshire-based shoemaker Tricker’s is a company with serious pedigree. Since 1829, the brand has been the maker of choice for heavy-duty country boots and shoes for England’s estate owners and landed gentry. These aren’t your typical low-profile, slim-fitting Chelsea boots, though. Instead, expect commando soles, brogue detailing and premium touches like Goodyear-welted soles and hand-stitched uppers. Speaking of Goodyear welting, historic British shoemaker Grenson was the first brand to utilise the process. The label, which also hails from Northamptonshire, has since developed a reputation as one of the finest purveyors of footwear. Not just in Britain, either, but the whole world. If you want a pair of Chelsea boots built to stand the test of time, Grenson should be at the very top of your list. Clarks Originals is best known for its casual, laid-back silhouettes like the desert boot and the Wallabee. However, its Chelsea boots shouldn’t be sniffed at. With Clarks, you can always rest assured you’re getting the best possible bang for your hard-earned buck. 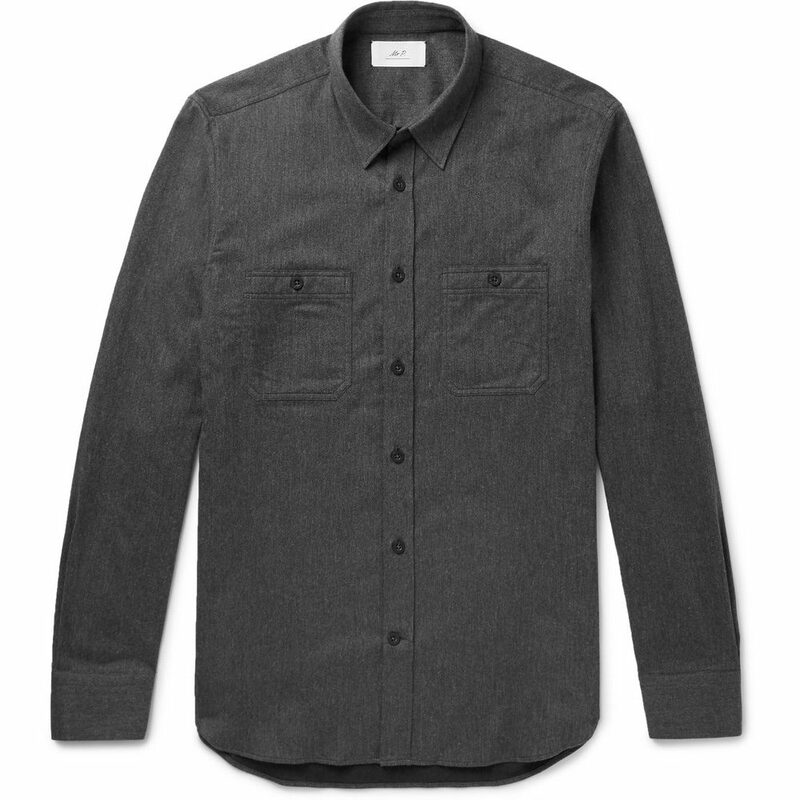 We’re talking unrivalled durability, quality construction and superb, timeless looks. And all for under £100? We challenge you to find a better deal than that. Borrowing its name from its founder, a travelling labourer and bushman who became a millionaire thanks to his leatherwork, Australia’s R.M.Williams is known the world over for producing some of the finest boots money can buy. 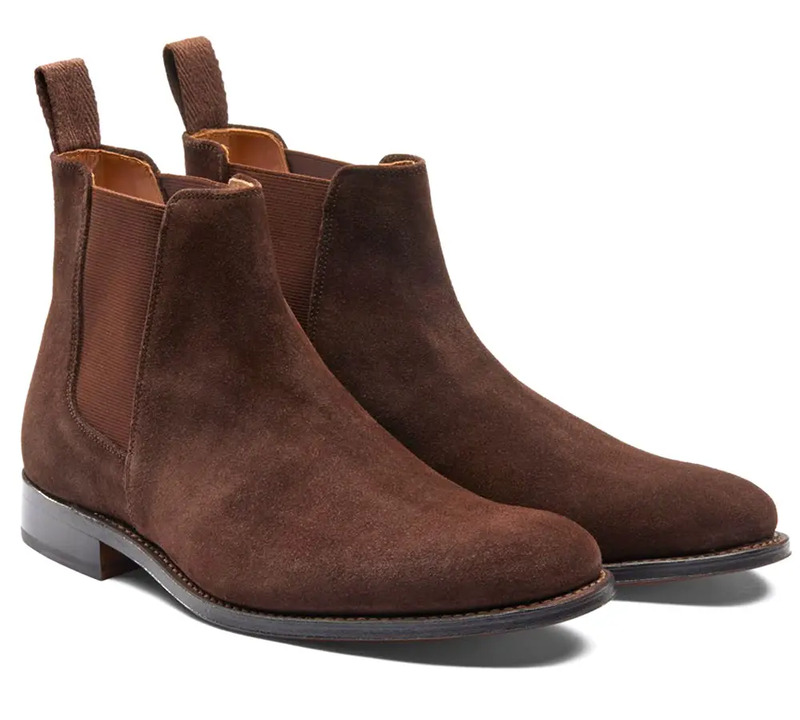 Its Chelsea boots are no exception, featuring smooth, soft leather upper, sturdy soles and the sort of versatile styling that could take their wearer directly from bush to boardroom.